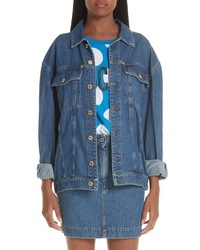 Moschino Sequin Teddy Denim Jacket $1,650 Free US shipping AND returns! 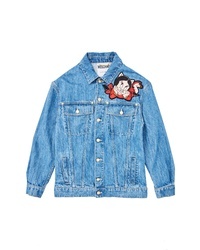 Moschino Porky Petunia Pig Denim Jacket $1,350 Free US shipping AND returns! 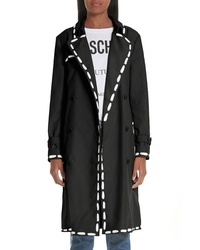 Moschino Dotted Line Trench Coat $2,195 Free US shipping AND returns! 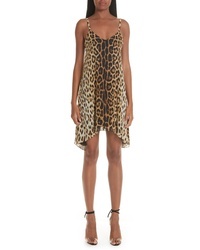 Moschino Leopard Print Silk Slipdress $1,050 Free US shipping AND returns! 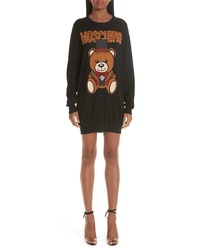 Moschino Circus Teddy Sweater Dress $725 Free US shipping AND returns! 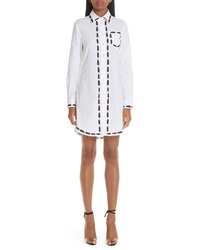 Moschino Dotted Line Dress $850 Free US shipping AND returns! 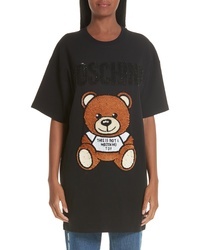 Moschino Sequin Teddy T Shirt Dress $1,450 Free US shipping AND returns! 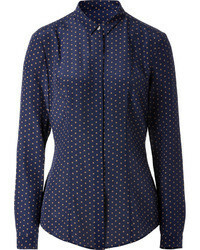 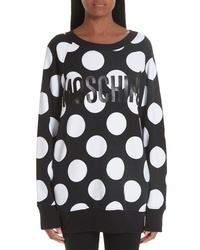 Moschino Polka Dot Print Sweatshirt $485 Free US shipping AND returns! 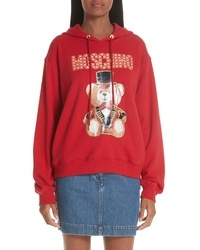 Moschino Circus Teddy Sweatshirt $795 Free US shipping AND returns! 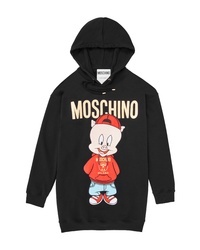 Moschino Porky Pig Graphic Hoodie $1,150 Free US shipping AND returns! 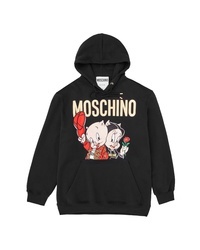 Moschino Porky Petunia Pig Graphic Hoodie $950 Free US shipping AND returns! 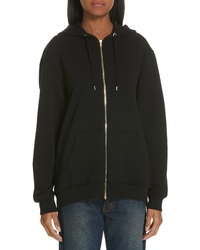 Moschino Sequin Teddy Zip Hoodie $1,575 Free US shipping AND returns!